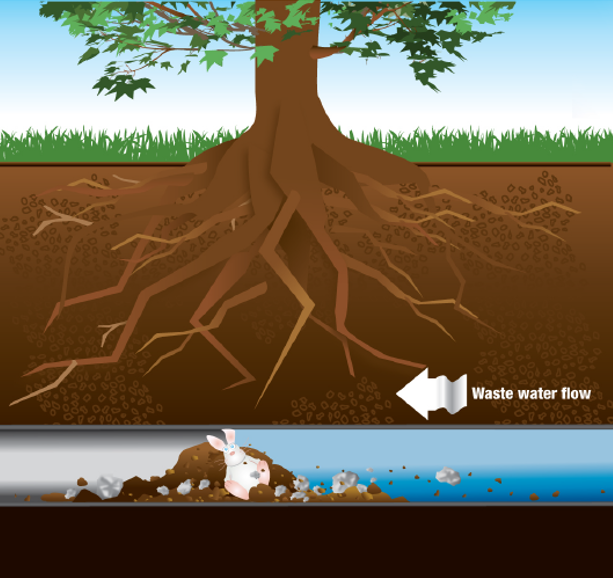 In order for waste and other drainage from your house to make its way to the municipal sewer line, it first has to drain through your homes main sewer line. All the drain lines in your house connect to the main sewer line that then, connects to the city lines. 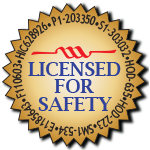 It’s important to make sure that this main sewer line is in the best possible condition. Unlike the individual drain pipes from each of your home’s sinks, toilets, and showers which only have to handle their own drainage, your main sewer line has to be able to handle it all. Because your sewer line is under so much stress, if something goes wrong, the problem can quickly get out of control. A clog in your main sewer line can result in all of your drains being clogged. 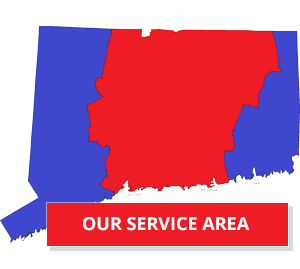 Schedule Your Main Sewer Line Service Today! Because you can’t see what’s going on inside your plumbing it’s hard to know if there is a potential problem brewing until it’s too late. Give Aiello Home Services a call today and we’ll come inspect, repair, or replace your sewer line before it becomes a huge problem. We give you up-front pricing so you don’t have to wonder what it costs to handle your situation. 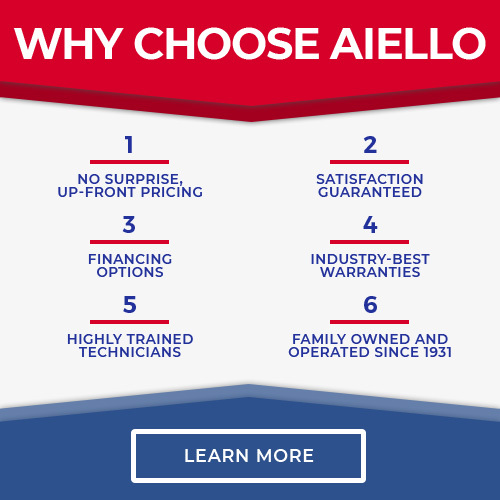 When you need help with your sewer line or other plumbing problems, Aiello is there to help!